EMR – Fueling Automation in Aviation – Total Meter Services Inc. 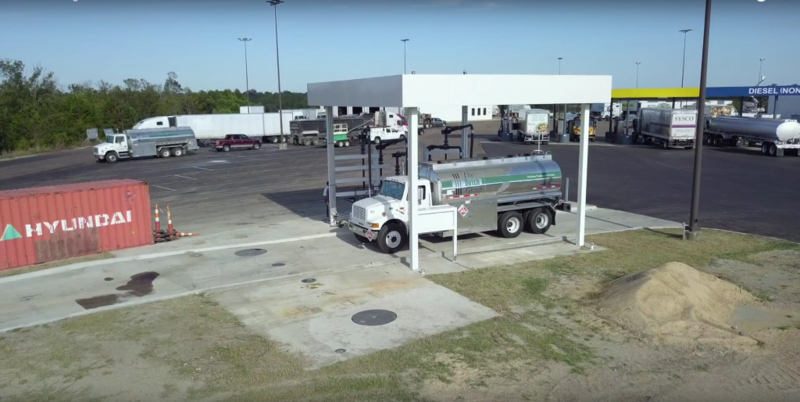 Replace mechanical registers on your fuel trucks and at the fuel farm with EMR3 + Datalink to wirelessly and automatically track deliveries. Instead using paper tickets, enter the tail number directly into the EMR3 before the transaction. 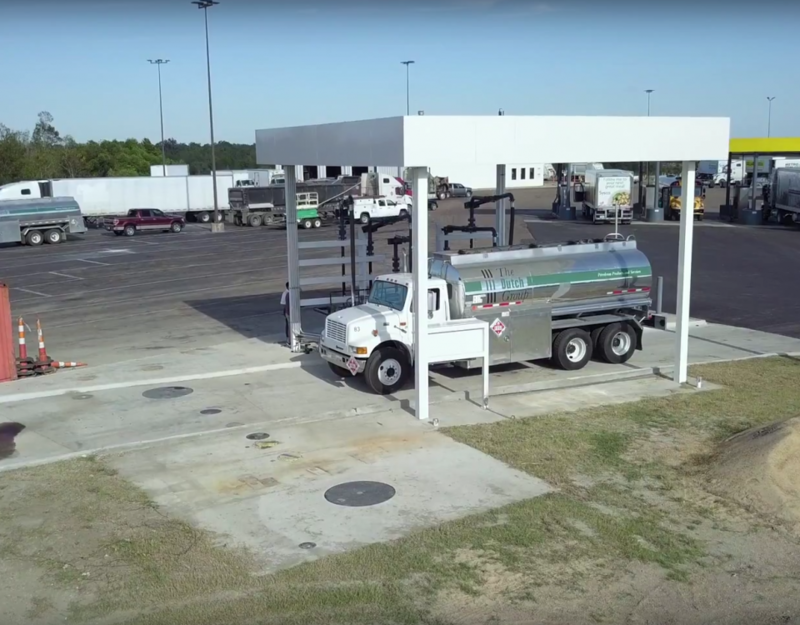 As soon as fueling is complete, the transaction is instantly and automatically transmitted to your FBO management software via Datalink where it is automatically tied to a customer account by the tail number from the transaction. The Customer Service Representative now only must select additional services to tie to the transaction, and the customer can pay by credit card or have their account billed. Install Veeder-Root’s TLS4i, and Mag Plus Probes into you tanks at the fuel farm, and automatically link tank level information into Datalink. This provides a single portal for managing and reconciling EMR3 transactions and tank inventory. Now, when a delivery is received the TLS automatically creates a delivery and inventory reports.